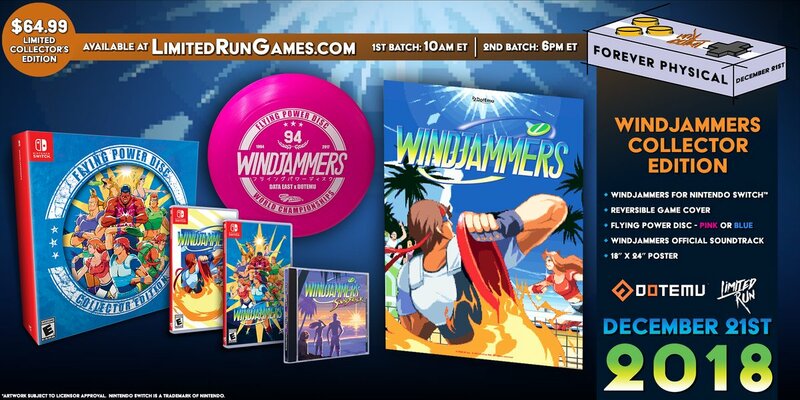 Limited Run Games has opened pre-orders for the physical version of Windjammers. Fans can reserve either a standard copy or a collector’s edition. DotEmu has issued a new update for Windjammers on Switch. The latest patch involves taking care of a few pesky bugs. 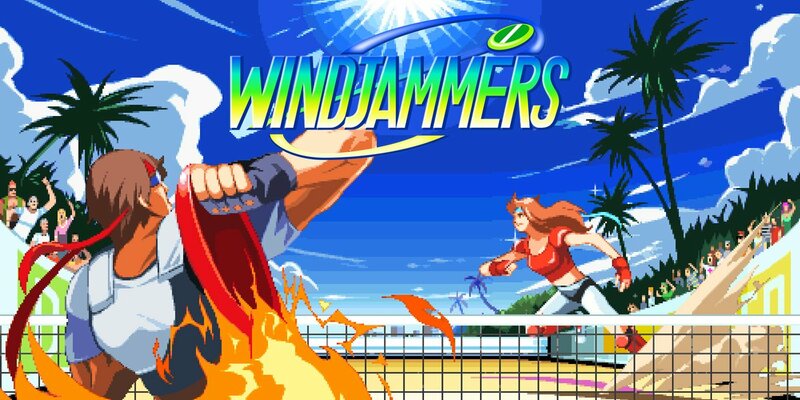 DotEmu is bringing the classic game Windjammers to Switch via the eShop today. Take a look at some footage in the video below. 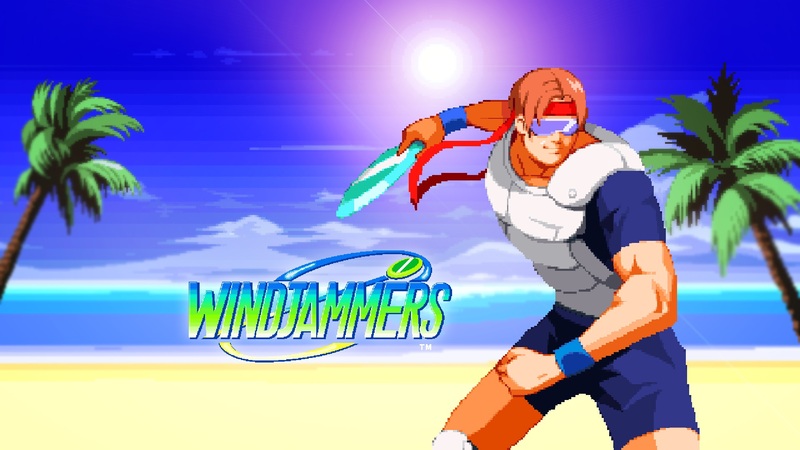 With the original Windjammers set to officially launch on Switch later today, developer and publisher DotEmu has shared a new trailer out of Japan for the classic NEOGEO title. Those interested can look forward to the intense disc action by checking out the footage below. In addition, the North American version of the trailer can also be viewed on the official Windjammers Nintendo Switch listing page. This past weekend, DotEmu revealed that Windjammers is planned for Switch. The game will be available digitally later this year. We now have a more proper announcement from DotEmu. It’s confirmed that Windjammers will be playable at Gamescom 2018 this month, and it will officially carry the same features as last year’s PlayStation 4 and PS Vita versions including online rankings and a number of modes. Windjammers is coming to Switch, DotEmu has announced. The game will be released on the system later this year. 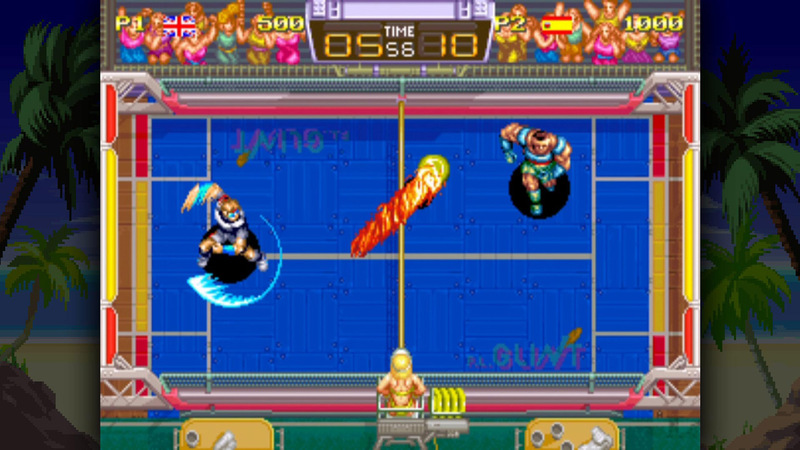 Originally released in 1994 for arcades, Windjammers is a sports action title. DotEmu ported the game to new platforms several months ago with new features, including online support.